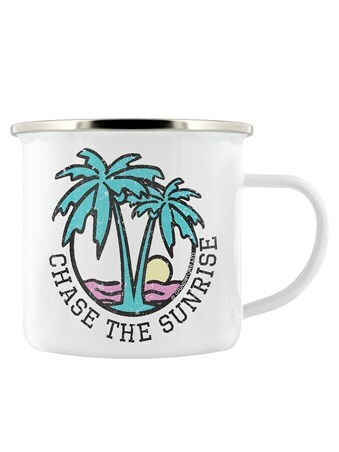 Chase the good weather no matter where you are with this handy enamel mug featuring a stunning exotic location along with the phrase 'Chase The Sunrise'. 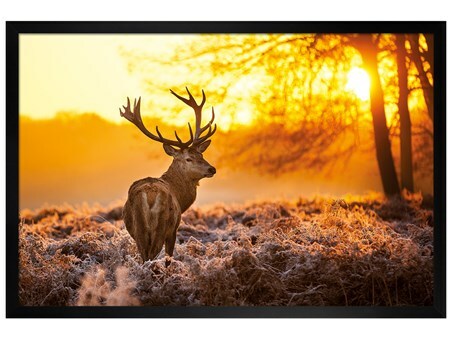 If you dream of summer days in the sun while you head off on a camping trip during the winter, ensure you take this mug with you to warm your heart, belly and your soul. 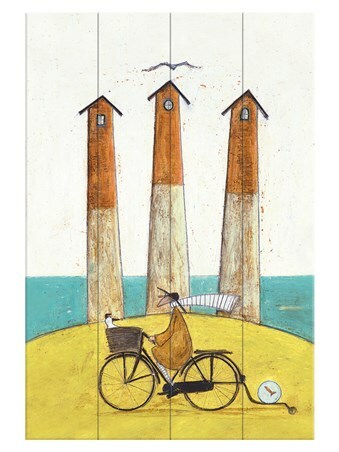 Take this mug with you no matter where you go to ensure you are always surrounded by sunshine. 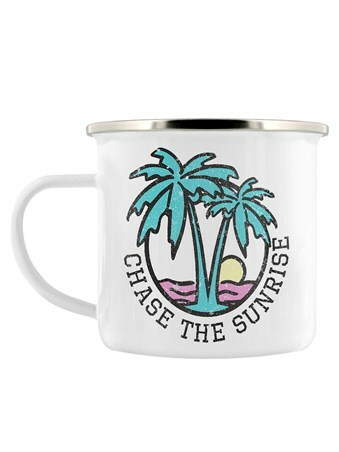 High quality, framed Chase The Sunrise, Tropical Island enamel mug with a bespoke frame by our custom framing service.